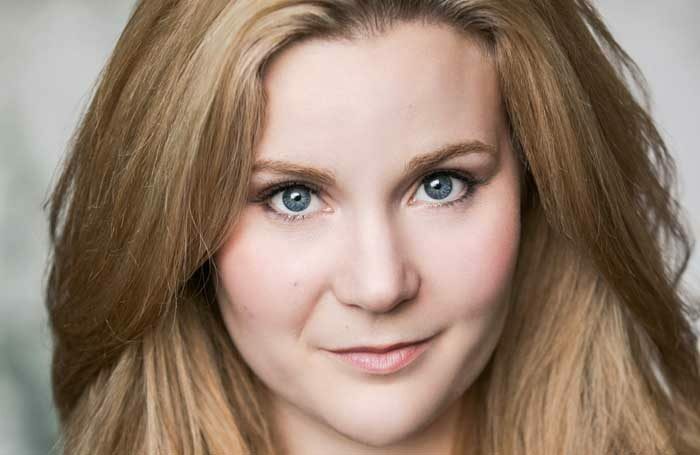 Natasha Barnes is to play Charlotte Bronte in the world premiere of musical Wasted. The musical, written by Christopher Ash and Carl Miller, is about the Bronte sisters and promises an “access-all-areas account of the struggles, heartbreaks and triumphs” of the three siblings. Alongside Barnes, who made a name for herself as the understudy to Sheridan Smith in Funny Girl, will be Siobhan Athwal as Emily Bronte and Molly Lynch as Anne Bronte. Matthew Jacobs Morgan will star as Branwell Bronte. Wasted runs at the Southwark Playhouse from September 6 to October 6, directed by Adam Lenson. Press night is September 12. It has musical direction by Tamara Singer, with set and costumes by Libby Todd, lighting by Matt Daw and sound by Mike Thacker. The movement director is Natasha Harrison. 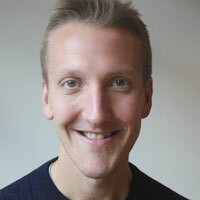 It is produced by Oli Sones, Sally Humphreys Productions and Jason Haigh-Ellery.